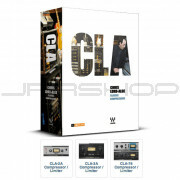 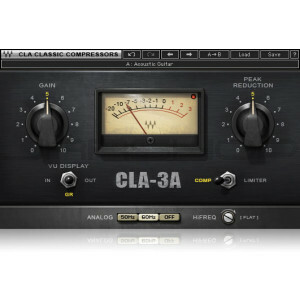 Based on the early ‘70s solid-state unit known for its unique and highly transparent compression curve, the CLA-3A delivers the quick response and the subtle harmonic distortion for which the original is world-renowned. 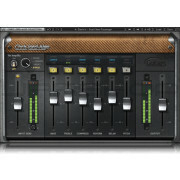 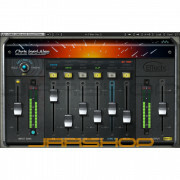 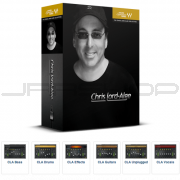 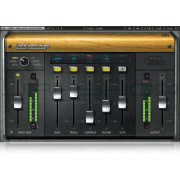 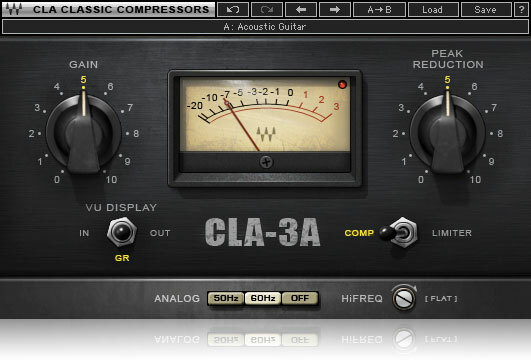 And just like the original, the CLA-3A is the bomb on bass, as well as on guitars and vocals. 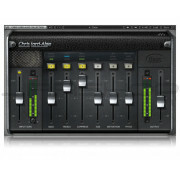 But unlike the original, you can fire up as many instances as your system can handle!